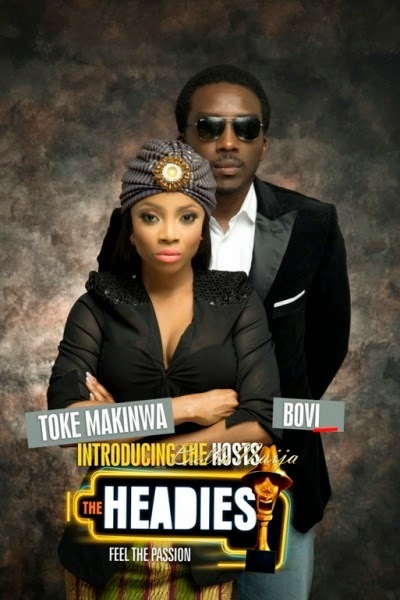 The Headies have revealed this year’s nominees. “This year’s nominees have shown that hard work and zeal with their music and we wish them goodluck at the awards.” Head of the jury, DJ Jimmy Jatt said during the press briefing. This year’s nomination is based on the year in review, July 2013 and June 2014. Nominees include 2Face Idibia, Davido, Mavins, Timi Dakolo, Sheyi Shay, Wizkid, KCee and Phyno.